The Union has approved ongoing GSLV continuation programme Phase-4 consisting of five GSLV flights during the period 2021-2024. The GSLV Continuation Programme – Phase 4 will meet the launch requirement of satellites for providing critical Satellite Navigation Services, Data Relay Communication for supporting the Indian Human spaceflight programme and the next interplanetary mission to Mars. This will also ensure the continuity of production in Indian industry. The GSLV Continuation Programme – Phase 4 will meet the demand for the launch of satellites at a frequency up to two launches per year, with maximal participation by the Indian industry. GSLV has enabled independent access to space for 2 tonne class of satellites to Geosynchronous Transfer Orbit (GTO). One of the very significant outcomes of the GSLV Continuation Programme is the mastering of the highly complex cryogenic propulsion technology, which is an essential technological capability to launch communication satellites to GTO. This has also paved the way for the development of a high thrust Cryogenic engine & stage for the next generation launch vehicle i.e. GSLV Mk-lll. 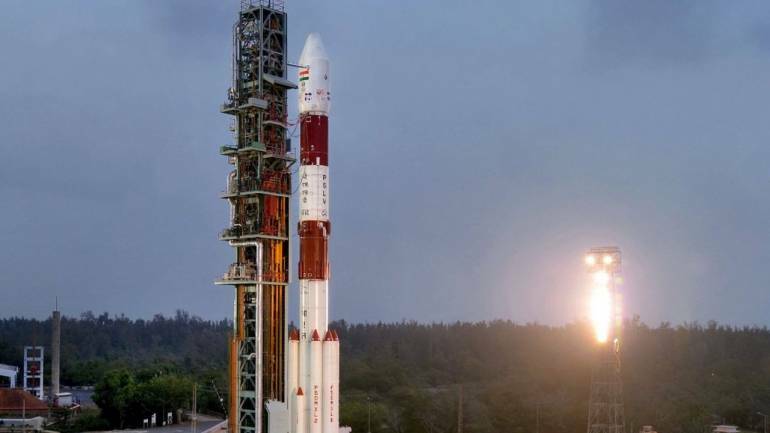 With the recent successful launch of GSLV-F11 , GSLV has successfully orbited 10 national satellites. GSLV with the indigenous Cryogenic Upper Stage has established itself as a reliable launch vehicle for communication, navigation and meteorological satellites and also to undertake future interplanetary missions.